Forgot to mention, Canada will name their pairs team VERY SOON. 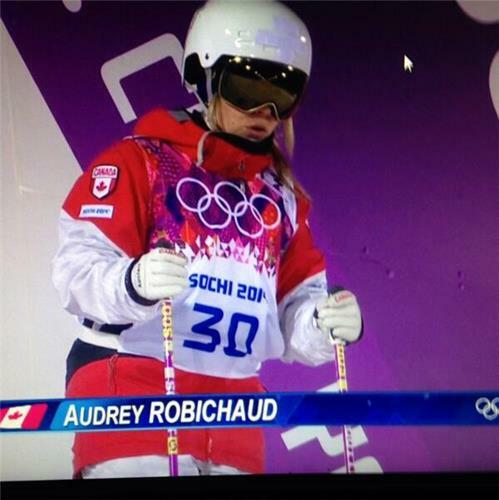 Stay on @CDNOlympicTeam or here for the announcement. And it's Kirsten Moore-Towers and Dylan Moscovitch to skate the team pairs free skate. Ok, now I'm seriously going to get a sandwich. See you in about half an hour. "@SkateCanada : Great Olympic debut for Kaetlyn Osmond @kaetlyn_23 !!! She scores 62.54 points! #CanadaSkates #Sochi2014 "
The pairs long program in the team competition is coming up! Stay tuned! Go Canada! 5-0 in the 3rd - way to rock the ice in sochi!! Congrats, Team Canada! Go Women's Hockey! BUT.... Where's the daily schedule!? I've searched your site and finally found a schedule in .pdf, which I had to enlarge to read, and it's in Sochi local time... not very helpful! I'd like to be able to see what's happening to choose what to watch & when, please! 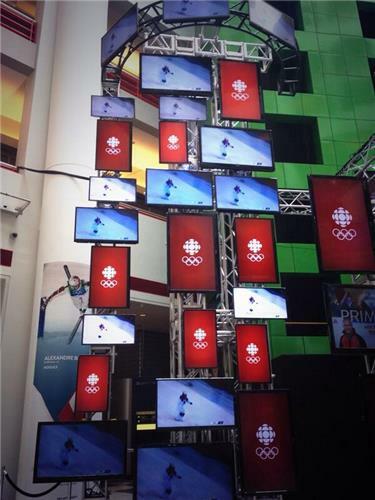 Not even a CBC broadcast schedule to be found! We will be including coverage of both Figure Skating and Freestyle Skiing over the next few hours. Get ready for a lot of amazing Canadian content! 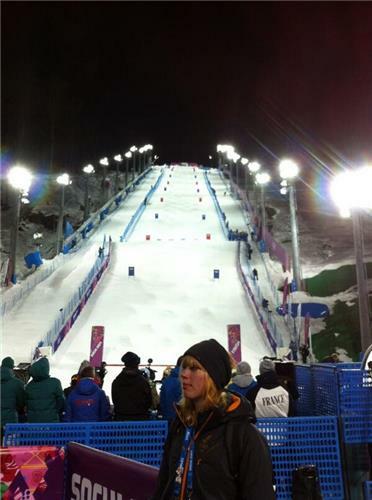 In case you were wondering how Moguls will be scored, @Canfreestyleski breaks it down for us. Here we go, team pairs free skate is set to go. For real. All these athletes in the moguls are incredible! #Sochi2014 #WeAreWinter #GoCanadaGo ???????????? GO CANADA for a medal in Team Skate! #skateTeam the whole team is doing great! 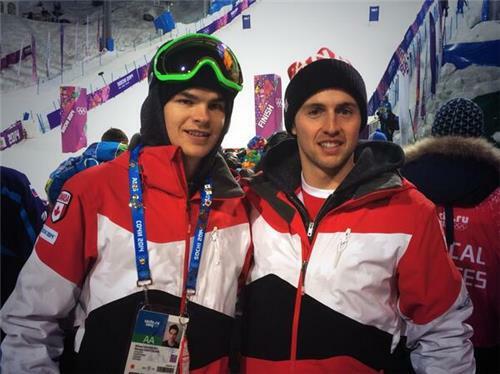 Can't wait to see the Canadian pairs free skate! Representing Canada and Kitchener-Waterloo! Berton and Hotarek score 120.82 and are in first with two pairs to go. @SkateCanada Go Kirsten and Dylan!! Go Canada!